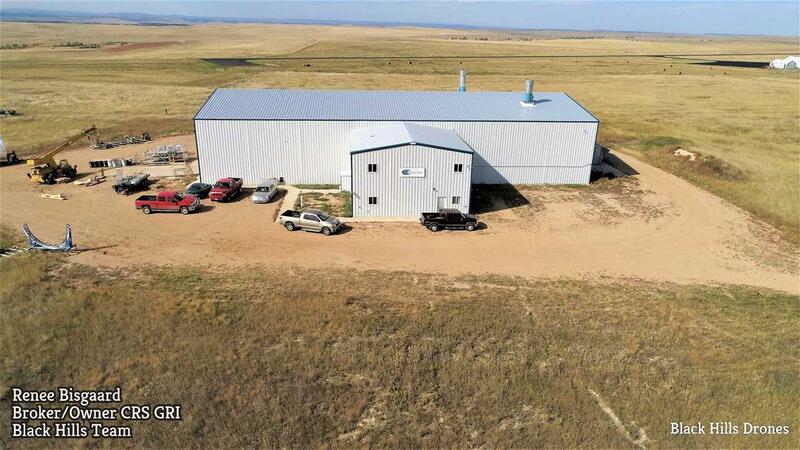 18427 Hwy 85, Belle Fourche, SD 57717 (MLS #59637) :: Christians Team Real Estate, Inc. Opportunity is knocking! Are looking for a large industrial building for manufacturing/Industrial? This may be it. 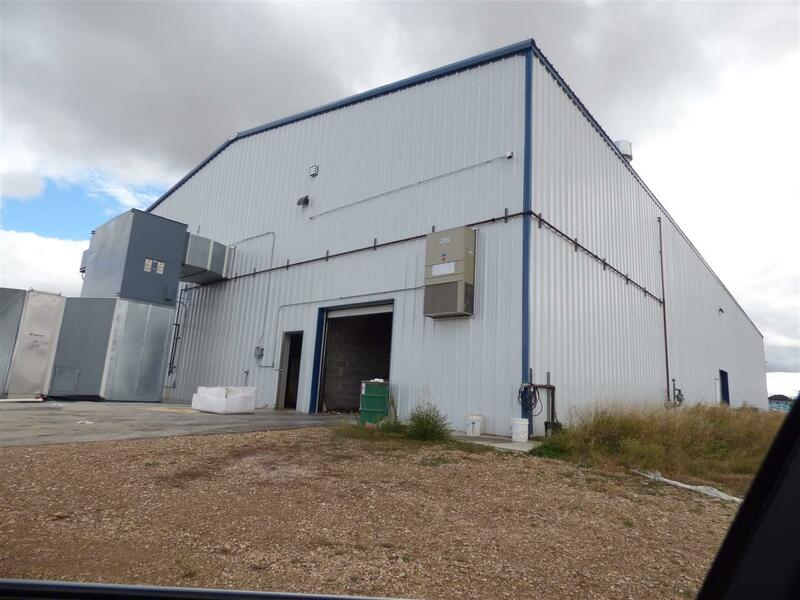 Located on a high traffic and high visibility location North of Belle Fourche approx. 3 miles. Great access to a major Hwy. 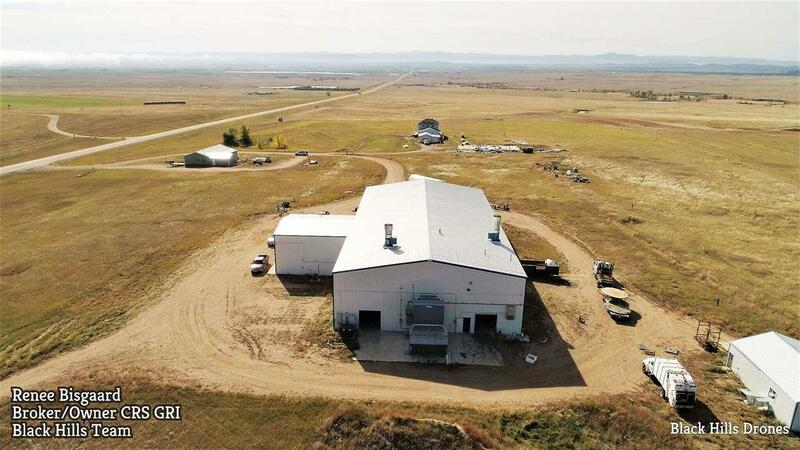 Two buildings; one 80'x160' (clear span with 26' sidewalls) 40'x40'this building has finished offices, 4 baths with 2 showers on main level and full upper finished area w/ 2 bathrooms (used to be used for training area). There is a separate 30'x40' building it is insulated and has in-floor heating and 200 amp electrical. The plant area has 3 phase wiring as well as radiant heat in plant building, FAG heating cooling unit in office 40x40 area. There is a approx. 1490' well with approx.40 gpm in Sundance formation according to the State (in Paragon). 1 septic tank system and is a mound system for bathrooms. There is also a a holding tank (1000 gal) for floor drain water. 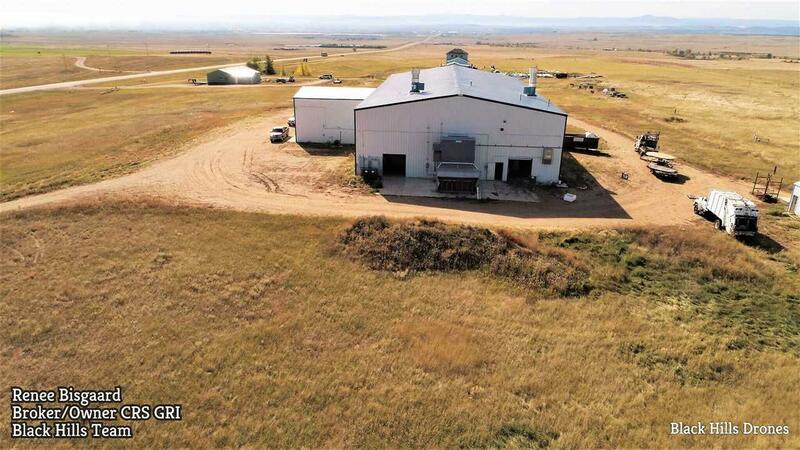 Listing provided courtesy of Renee Bisgaard of Black Hills Team.